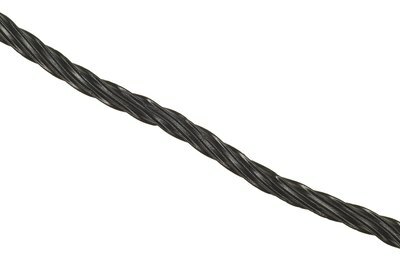 Some black licorice still contains glycyrrhizin, but most made in the United States does not. 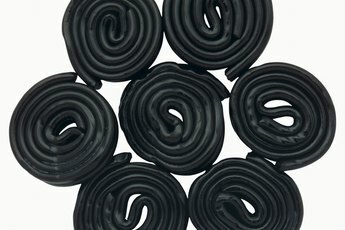 Real black licorice -- the type that contains actual licorice root and not just licorice-flavored sugar -- can have certain health benefits, but it's also risky in large quantities. The active compound in licorice, called glycyrrhizin, comes from the root of the plant. Most licorice candy today does not contain real licorice, but you can purchase licorice root supplements in capsules, tablets, liquid extract or tincture form. Ask your doctor before taking licorice supplements. The benefits of licorice root have not been well-proven. 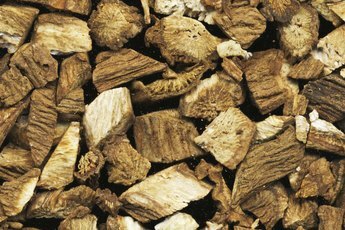 Licorice root with glycyrrhizin removed, called deglycyrrhizinated licorice, or DGL, might have some benefit in treating peptic ulcers. Licorice root is also used as an alternative medicine treatment for sore throat. Aspirin coated with DGL appears to decrease the risk of developing stomach ulcers from aspirin use in animals by 50 percent, according to an Iranian study published in the February 1994 issue of "The Journal of Pharmacy and Pharmacology." Licorice root supplements can raise aldosterone levels. Aldosterone, a hormone released by the adrenal glands, regulates fluid levels; high levels can cause high blood pressure, headache, weakness, paralysis, possible brain damage and electrolyte imbalances from fluid retention. Low potassium levels related to licorice root supplements could cause heart arrhythmias. Pregnant women should not take licorice root supplements, since this supplement could possibly increase the risk of preterm labor, the National Center for Complementary and Alternative Medicine warns. Increased fluid retention could also worsen congestive heart failure. There is no established beneficial dose for licorice root. Doses of 20 grams per day or more can raise aldosterone levels, according to the University of Maryland Medical Center. If you have high blood pressure or kidney problems, taking as little as 5 grams per day could worsen your condition. Doses of 3.5 grams of licorice root could reduce body fat, according to UMMC, but could potentially cause fluid retention. A standardized extract of licorice root contains 250 to 500 milligrams, to be taken three times daily. The active ingredient in licorice can interact with a number of medications, causing potentially harmful reactions. Do not take licorice supplements if you take drugs for high blood pressure, including diuretics or angiotensin-converting enzyme inhibitors, better known as ACE inhibitors. Taking licorice supplements with these drugs or other drugs could cause a dangerous rise in your potassium levels. 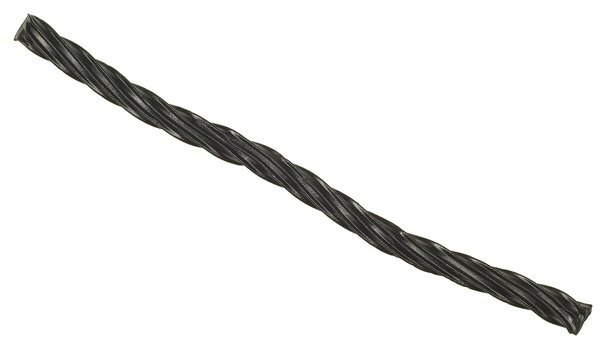 Licorice can also decrease the effectiveness of some medications, including blood thinners, and increase others, such as corticosteroids. Women who take oral contraceptives might develop high blood pressure and low potassium levels when taking this supplement.